You organize a team-building with your team in Paris and you want to rent a room? 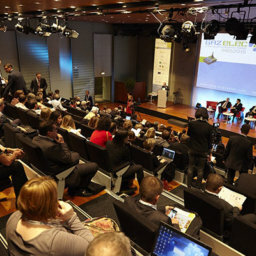 We conf in Paris by Sodexo proposes you the room rental for team building in Paris as well as additional meeting facilitation services to get out of habits and organize an atypical event. 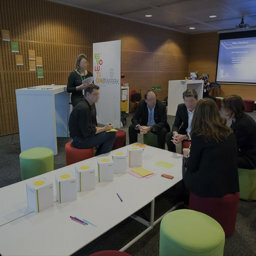 The organization of a day or a team building seminar in Paris involves renting a room adapted to the needs of your organization. To gather your collaborators while strengthening the cohesion of your teams, you will need a luxury professional space, fully equipped and easy to access. 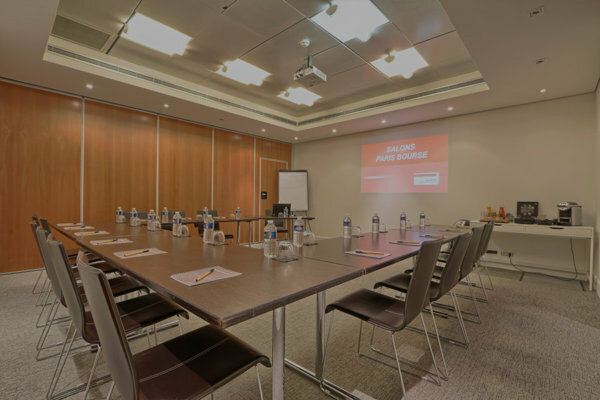 Discover the advantages of our meeting and conference rooms in Paris to organize your team building events. 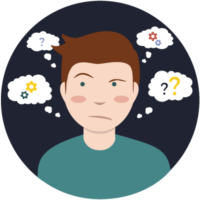 Rental of room for team building in Paris: what equipments are necessary? A team building event cannot be improvised. Whatever the sector of activity of your company, this type of seminar has to contribute to the cohesion of all your collaborators, but also fuel their corporate culture. This is why renting a room for a team building in Paris must respect certain criteria, starting with the available equipment. Indeed, teambuilding activities may require physical and digital supports, but also professional furniture and a luxury place. 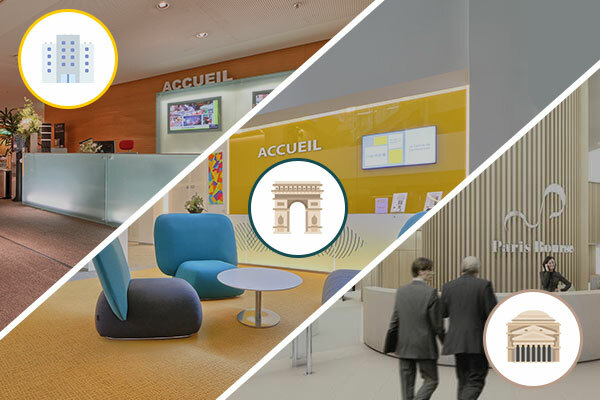 Our team building rooms in Paris meet each of these criteria. Equipped with video projectors and wall screens, these meeting and / or training rooms also have high-speed Internet access. The furniture of our professional spaces is modular, to adapt to the size and needs of your teams. 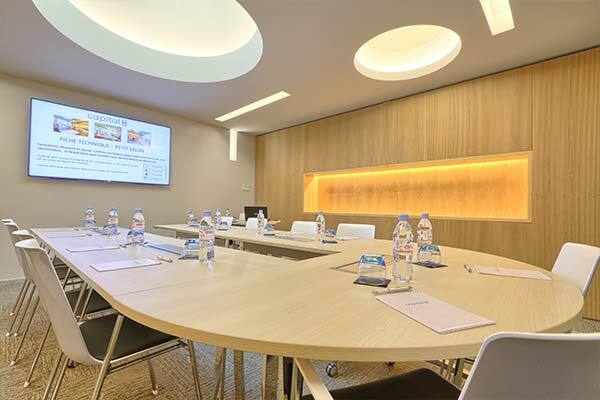 With the rental of a team building room at We Conf by Paris by Sodexo, you can benefit on request of additional services for the animation of meeting to optimize your events. Whether you want to end your team building session with a cocktail, allow your staff to eat on site or offer them an atypical animation, our teams will accompany you throughout your seminar. In addition, we provide a consulting role to help you find exceptional places near your meeting room. You are looking for a hotel to accommodate your collaborators, a gastronomic restaurant to surprise them or unusual places to organize team building activities outside (treasure hunt, orienteering)? We accompany you from the organization of your team building, to make it day or an unforgettable stay. All our rooms we rent for a team building in Paris are close to popular districts, such as La Place de la Bourse or the district of La Défense. We thereby privilege rooms of standing, and also easy to access: your collaborators will have no trouble joining you there, whatever their means of transport. Particularly well served by the urban transport network of Paris, these districts also have many hotels that will allow you to accommodate your collaborators near the meeting or seminar room. 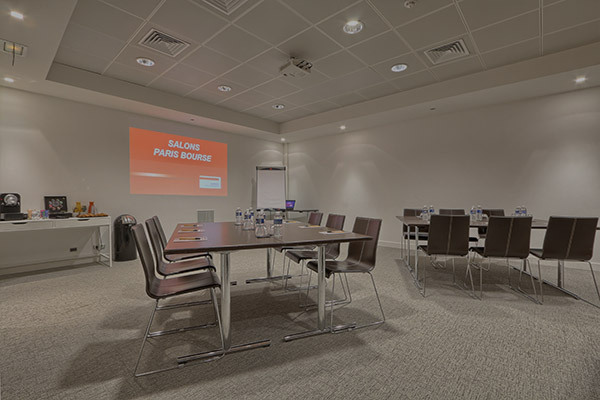 By choosing one of our professional space rentals in Paris, you will be sure to organize a unique company event. 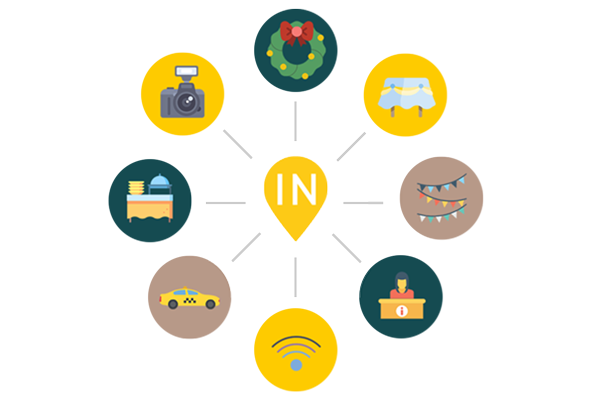 Ideal to reinforce the cohesion and the solidarity within your teams, but also to sensitize them to the culture of your company, this type of event deserves an exceptional partner. We are in Paris by Sodexo is at your disposal!